Pride of Ownership 3 Beds & 2.5 Baths Townhome. Huge Master Bedroom with Walk In Closet, Separate Dining Room, Cozy Dining Room, Living Room with Fireplace. 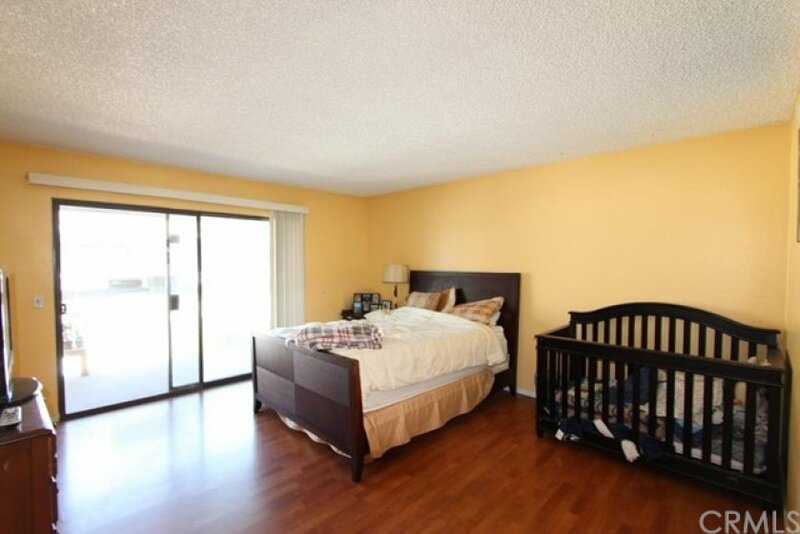 Excellence Location, Walking distance to Schools, Park , Supermarket and Easy access to Freeway. 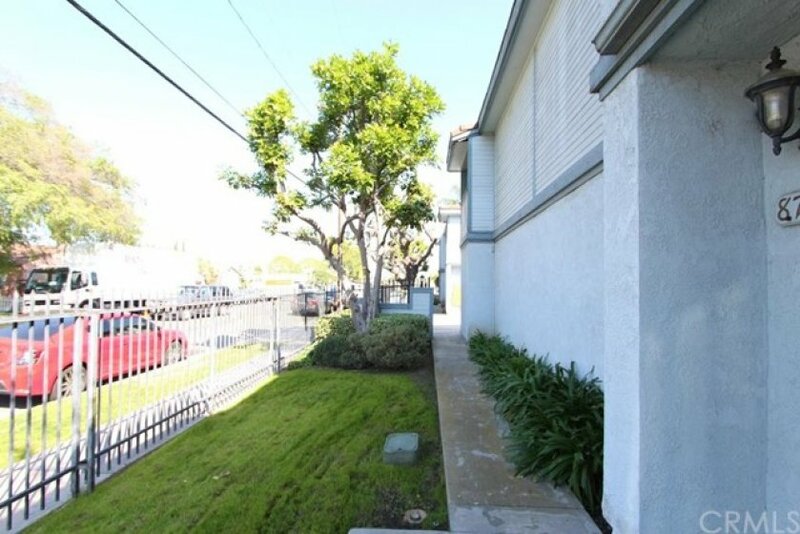 Listing provided courtesy of Tiffany Nguyen at Advance Estate Realty.